Somehow it’s already the twenty third Sunday Sevens of the year. 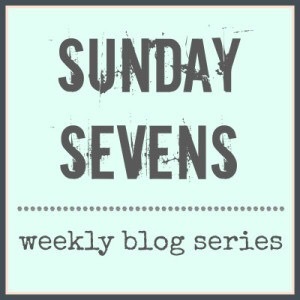 For the full lowdown of what Sunday Sevens entails and how you can take part, just hop over to Nat’s blog. 1. 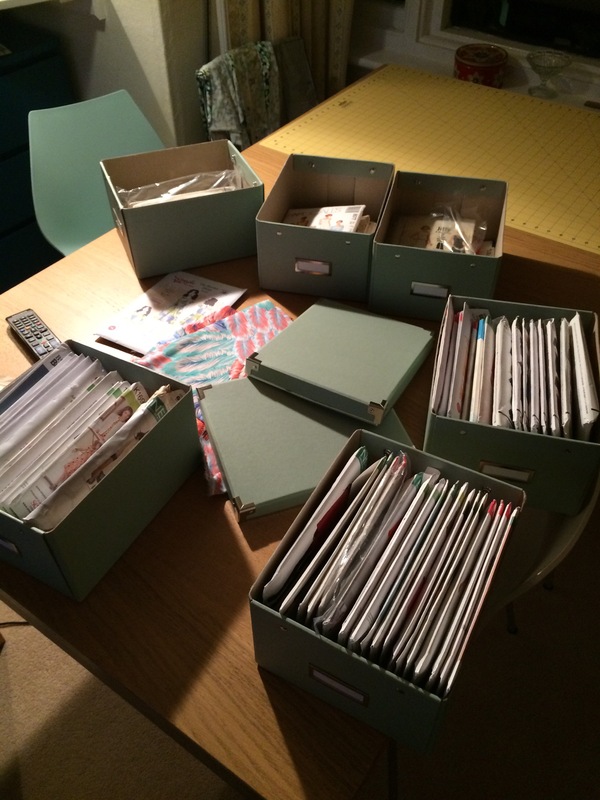 Stayed up late and searched through all of my patterns looking for inspiration. 2. 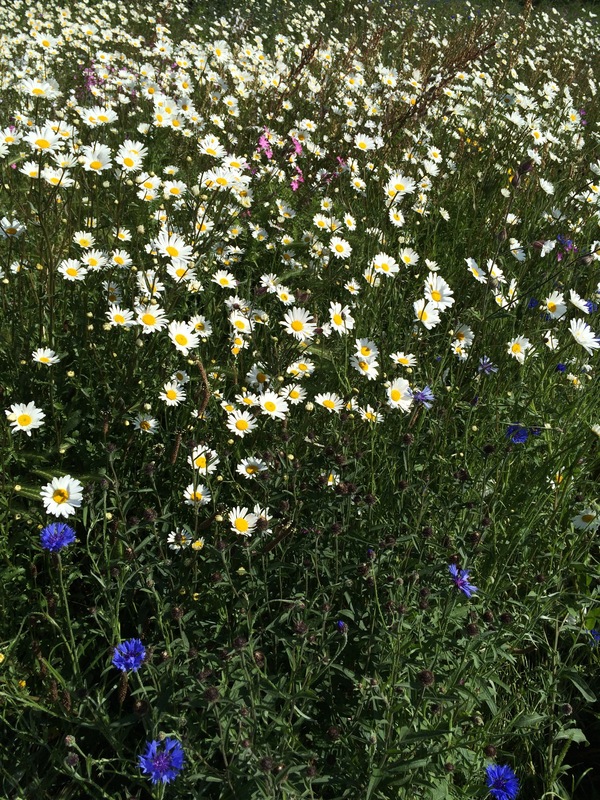 A lovely stroll in the sunshine with some gorgeous wildflowers. 3. 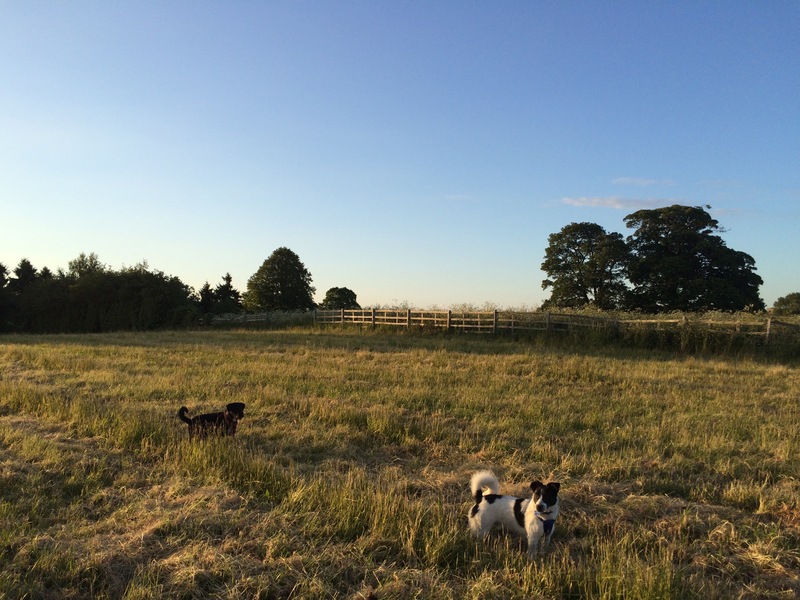 As it has been a busy working week school and dog walks have been the main focus. 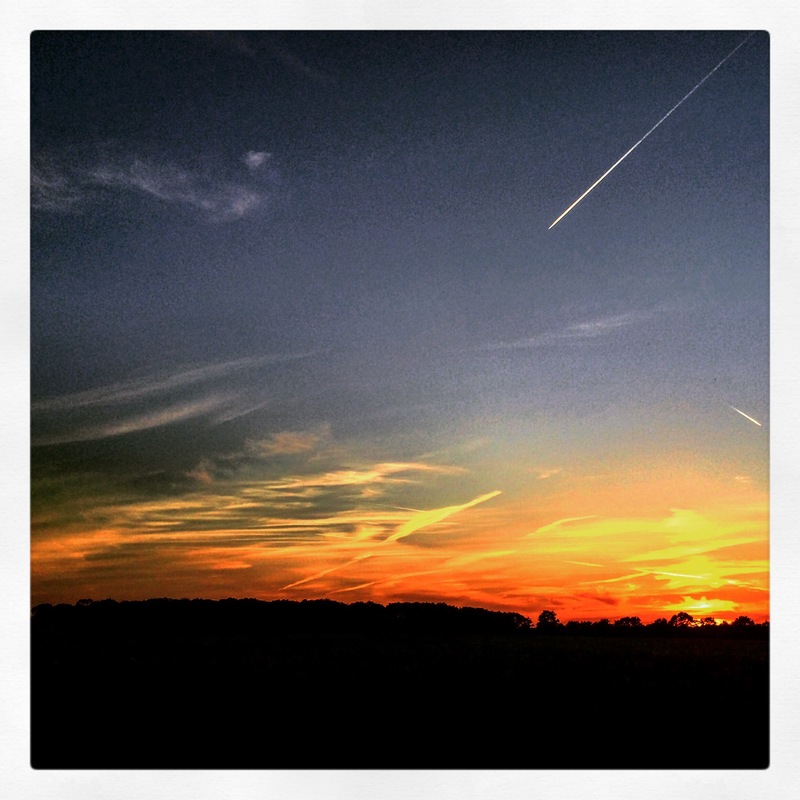 This was a lovely walk with the fading sunlight muting the colours. 4. Sewed my first collar! Full make to be blogged about soon. 5. Back to the walks. A late one brought a stunning sunset. 7. 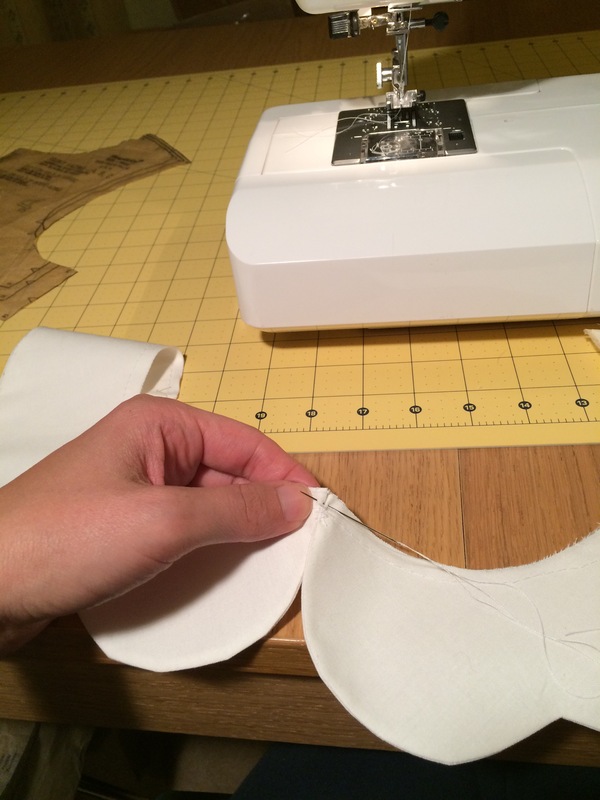 Another preview – I went on my first ever sewing class! Post coming soon! I’m currently loving the long days, sunny walks and sewing summer dresses. Summer term means lots to do and never a dull moment. My fingers are crossed for sunshine for next weekend’s summer fair. Have a great week. Previous Previous post: Feathered Friend or Foe? 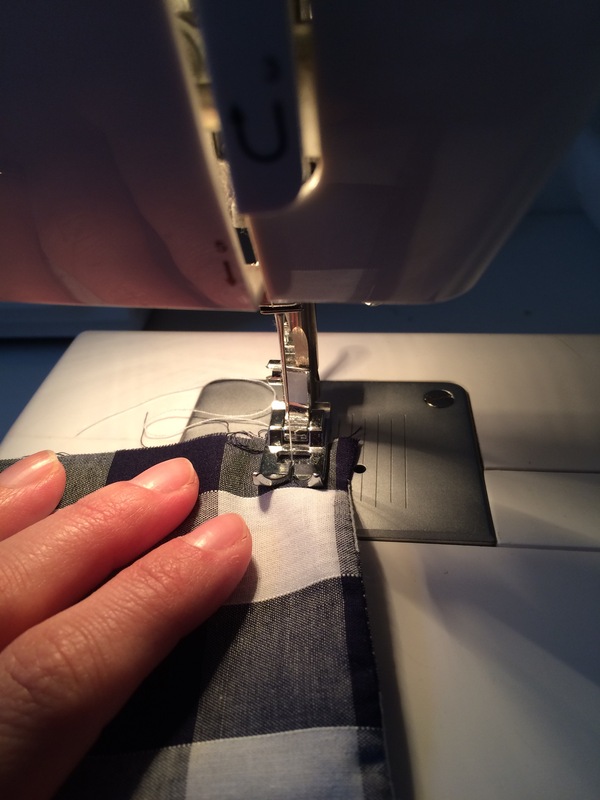 Next Next post: Cynthia Rowley 1873 – Sew Along With Me! Thank you 🙂 The week was pretty good but the weekend has been a washout! Back to fleecy pyjamas and comfort food! 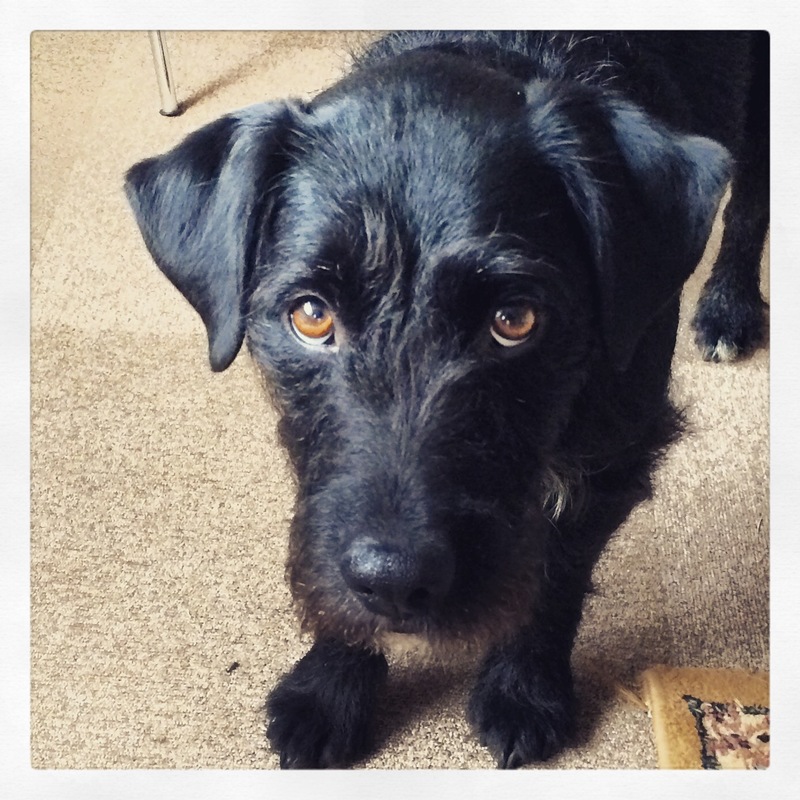 As poor Wilfie…I’m sure he settled for a cuddle instead! Did you spot any other classes you fancied?